Locality offers a range of services that are designed to help community organisations and local authorities seeking to transfer library services and buildings to communities. 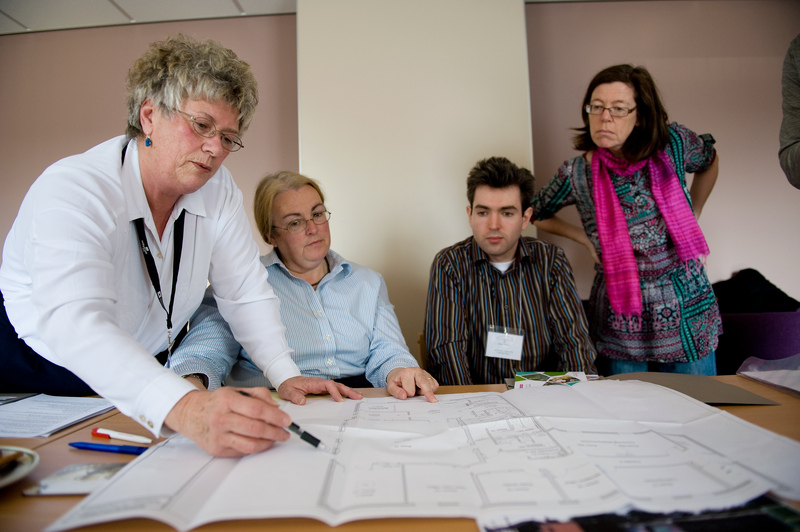 For community organisations we can provide a coprehensive support service to identify development needs, conduct feasibility studies, develop business plans, and provide practical support in relation to taking on and managing a library buildling and services. We have an extensive network of practictioners with experience in supporting and managing community buildlings and enterprises including a network of successful community managed libraries. We specialise in supporting enterprising and sustainable community organisations. For local authorities, we can offer advice and support in relation to community asset transfer, and approaches to effective service transfer. Please contact us for further information on support available. Details of Locality’s membership of community run organisations.